Desperate to find her son, Evan’s mother begs PI Lance Kruger for help. She knows her son is innocent. Kruger and defense attorney Morgan Dane want to believe that too, but the evidence against the boy is damning. Just as the trail goes cold, another deputy vanishes. 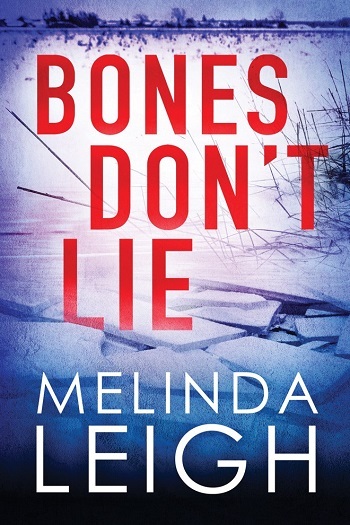 His shocking connection to Evan’s stepfather throws the investigation into chaos as Lance and Morgan fear the worst… that Evan is the killer’s new target. This is a story where Lance and Morgan get caught in the middle of an investigation of one of Lance's students whom he coaches. Evan's stepfather, a retired sheriff, is found shot, execution style, in his own home. While Lance, Morgan, and Evan's mom know that Evan isn't capable of the violence that was inflicted, the police are less willing to look further than Evan. With Evan missing, his friends not telling the truth, and Tina hiding from her past, events will unravel with careful consideration in a fast-paced, well-planned mystery. I really enjoyed seeing Lance and Morgan again. They are still as strong as ever and they fight for what they believe is right. We also got to see the family side of their lives and that was reassuring. Evan is not sure who he can trust and when it comes to his life, he's not willing to take many risks. 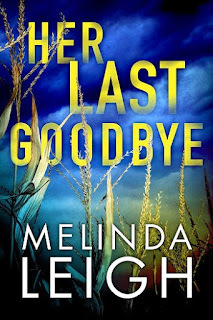 His mom, a nurse, isn't willing to let her son fall into the troublesome past she left behind. We learn about her past and what could potentially be her downfall. 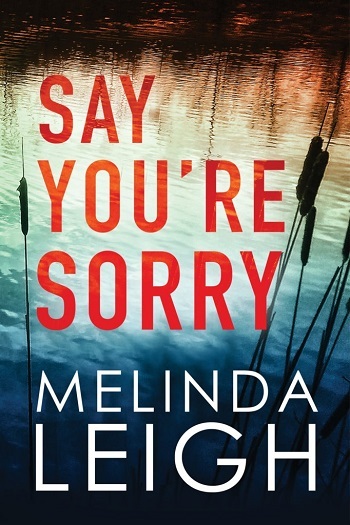 While this story was very well-developed and thoughtful, it was also somewhat predictable. And while I enjoyed the mystery aspect, I found it a bit anticlimactic. It seemed almost like the big buildup was the story and the ending was just thrown together. 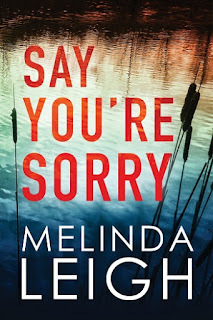 Leigh delivers on her story, but it just didn't come together like the previous books. I think this is the scariest book in the series yet! This time Morgan and Lance are racing against time to find an injured teenager the Sheriff has accused of murder. 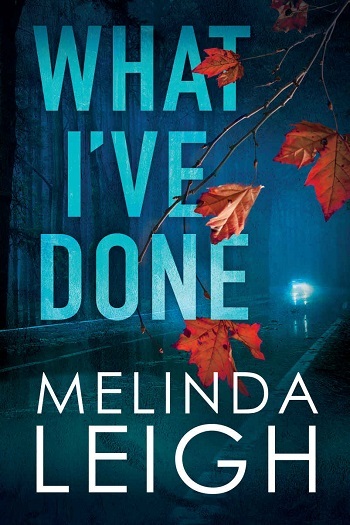 The story flashes between Morgan and Lance’s investigation and Evan’s battle to survive as evades the police – and his stepfather’s killer. 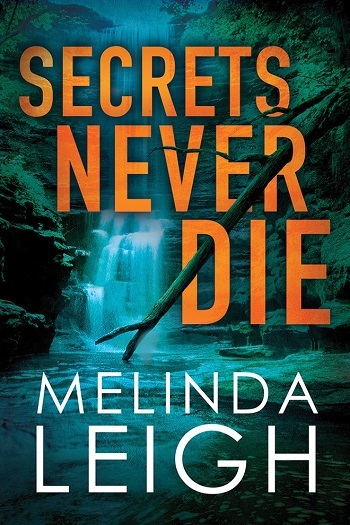 It’s an exciting read and I enjoyed trying to figure out the clues alongside Morgan and Lance. There’s always some discordance between Morgan’s role as the mother of three small children and her job chasing down criminals but I feel like there was possibly too much domesticity in this story. I’m still not sure what the storyline about a sick child added to the book. Morgan and Lance are settled as a couple in this story and I was a little sad that there seemed to be very little romance or intimacy between them. I was also a little sad that we don’t see much of Sharp or Lance’s mum in this book. I really enjoyed the action in this book, but I don’t feel this is the most carefully crafted story in the series. Even after the big reveal at the end, I felt there were pieces of the story that still didn’t fit and other details that came together far too easily. I feel like Evan’s mum, Tina, plays a huge role in the story but her character is never fully developed and her actions/motivations feel inconsistent at times. 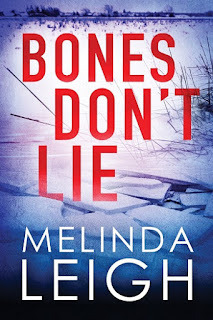 For reviews & more info, check out our Bones Don’t Lie post. For reviews & more info, check out our What I’ve Done post. 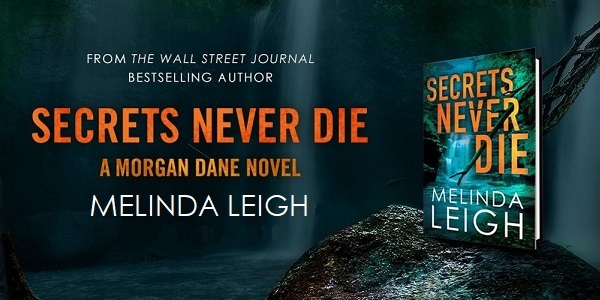 Reviewers on the Wicked Reads Review Team were provided a free copy of Secrets Never Die (Morgan Dane #5) by Melinda Leigh to read and review.